Author: Sr. Cecilia, S.C., M.F.A. Now in Color!You will love this collection of 130 songs organized by Liturgical season. 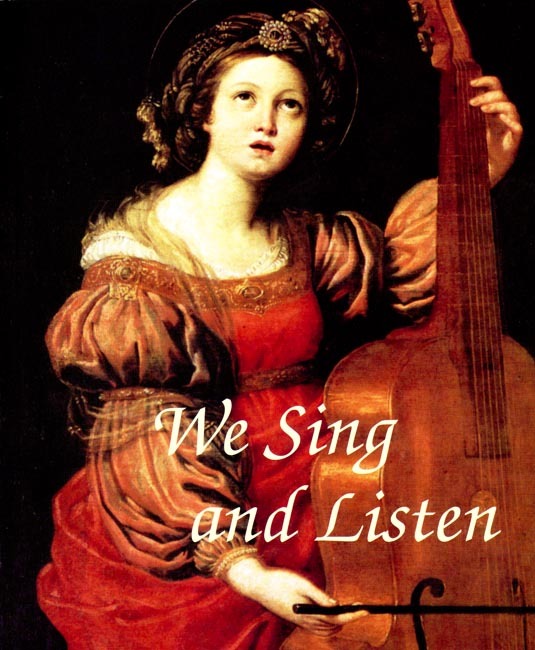 A nostalgic Seton Press reprint of the We Sing and Praise Music Series for Catholic Schools with classic 1950s art and musical selections. Includes music for Advent and Christmastide Lent and the Passion, and Easter. 1998 Copyright. Original copyright 1957 by Ginn and Company. 8.75 x 7.25 inches. Soft cover. 86 pp.